The boards of Fiat Chrysler, Ferrari and CNH Industrial met for emergency talks on Saturday to discuss replacing emblematic boss Sergio Marchionne over health concerns, the Automotive News website reported. 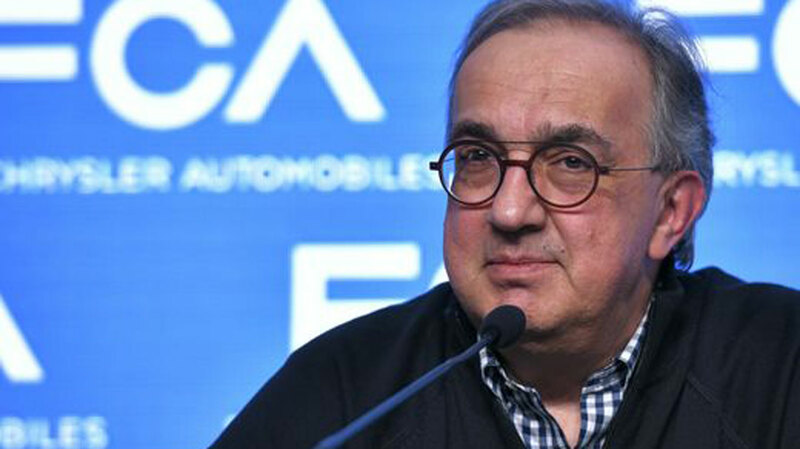 The afternoon talks are to determine whether to install a temporary head or permanently replace Marchionne, who has suffered serious complications after surgery on his right shoulder last month. Marchionne, 66, who took over Italian carmaker Fiat in 2004, had already planned to step down next year. Over his 14 years he has vastly reshaped the group, first by righting the ship at Fiat, then guiding its 2014 merger with US carmaker Chrysler and spinning off luxury brand Ferrari in 2016. He has worn many hats over this time, including leading the combined Fiat Chrysler Automobile group as well as agricultural machinery producer CNH. Italian media has reported that Louis Camilleri, currently a member of Ferrari’s board, is expected to become CEO of the carmaker. John Elkann, the grandson of legendary Fiat founder Gianni Agnelli, was predicted to become Ferrari’s chairman. 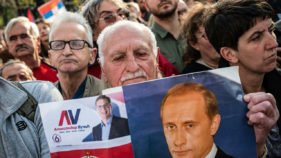 Fiat declined to comment on the reports when contacted by AFP.